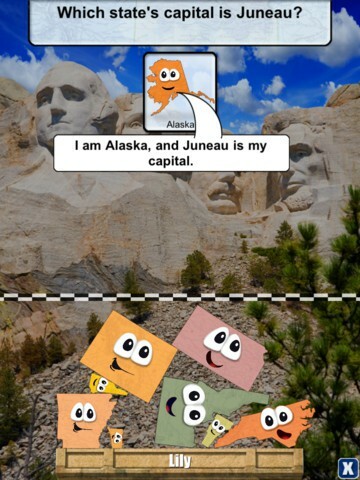 This is for the history teaches that's subject they are teaching are about the states. 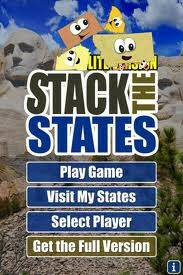 The app I picked is Stack The States. 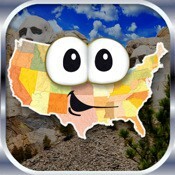 This app teaches you about the 50 states in the U.S. and were they are located. It's a game that asks you questions and gives you four answers you can choose one and you have to pick the right one. If you get the answers right then the state falls down and they stack on each other, but if you get it wrong then it tells you the right answers and the state doesn't fall down. So the more answers you get right the more states you have to stack. It helps someone learn something because it teaches you about the different states and important information about them and its also fun,entertaining, and you learn something because its in a game format, but still tells you information.